Union Square is an inferno of an area, but I brave it for two very special locations. The first being Amber’s apartment, because obviously I love hanging out with her, plus she always offers me a Hint water and those are just so refreshing. 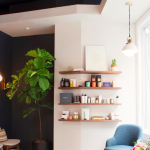 The second is Ling Skin Care Spa on 12 East 16th Street because their zen rooms are such a peaceful escape from the city and their new Energy Lift Facial is just as refreshing, if not more (sorry, A!). 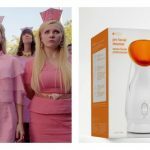 Their newest treatment uses a combination of far-infrared rays, Asian health principles and relaxing spa techniques, to stimulate the body’s self-healing and rejuvenation to increase and balance cellular performance. Using a heat machine embedded with Tourmaline, the highest-energy producing crystal in the world, is known for its incredible ability to aid in the detoxification process of the human body. I could see the difference immediately because instead of running home to let my skin calm down post facial (which involved very thorough extractions) I had a glow unlike ever before. I imagine it’s what Gisele looks like when she is pregnant and eating mangos in Brazil. 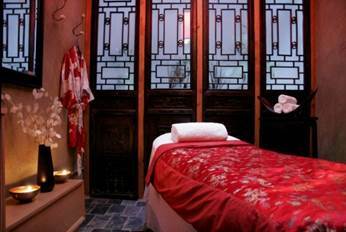 Ling Skin Care is located at 12 E 16th St, New York, NY 10003. Call (212) 989-8833 to make an appointment.